Ginkgo biloba is a unique large, fast-growing tree with no close living relatives. It is one of the best-known examples of a living fossil with recognisable examples of the tree dating back 270 million years. Although Ginkgo biloba was once widespread throughout the world, the tree currently occurs in the wild only in the northwest of Zhejiang province in the Tianmu Shan mountain reserve in eastern China, but even its status as a naturally occurring species there is questionable as it is thought that it was probably planted and cultivated by monks there for over 1,000 years. Ginkgo biloba has many alleged nootropic properties, and is mainly used as a memory and concentration enhancer, and anti-vertigo agent. Gingko may have three effects on the human body: improvement in blood flow to most tissues and organs; protection against oxidative cell damage from free radicals; and blockage of many of the effects of platelet-activating factor that have been related to the development of a number of cardiovascular, renal, respiratory and central nervous system disorders. Preliminary studies also suggest that Ginkgo may be of benefit in multiple sclerosis, showing modest improvements in cognition and fatigue. 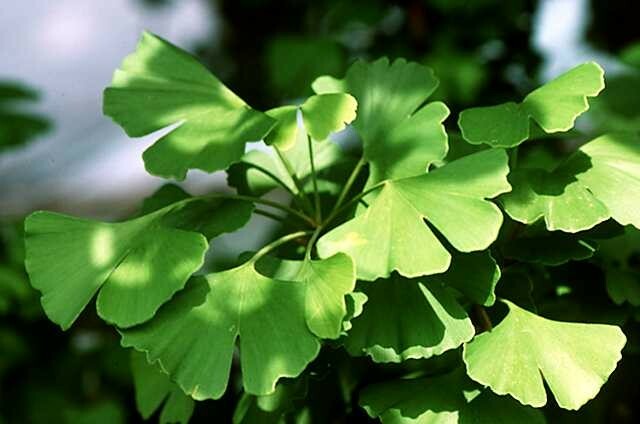 We offer dried, cut and sifted Ginkgo biloba leaf for sale.